His ex-Radio 1 colleague Zane Lowe, who joined Beats 1 when Apple launched it in 2015, tweeted Charlie is joining to host the Charlie Sloth Rap Show every Saturday starting this weekend. Charlie left the BBC early after an on-stage rant at the ARIAS last year, shortly after he’d announced he was leaving Radio 1. NEW CREW!! @CharlieSloth is bringing #FireInTheBooth to @Beats1! 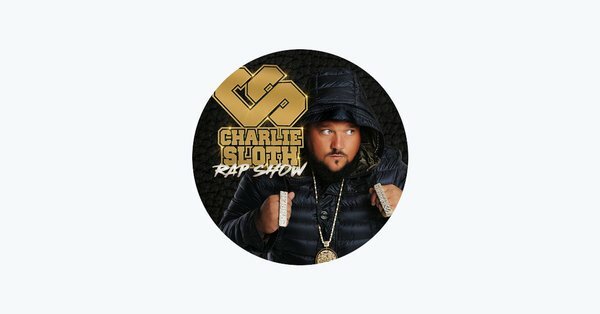 Hear the Charlie Sloth Rap Show every Saturday starting this weekend.